Enhance your social media management!
" 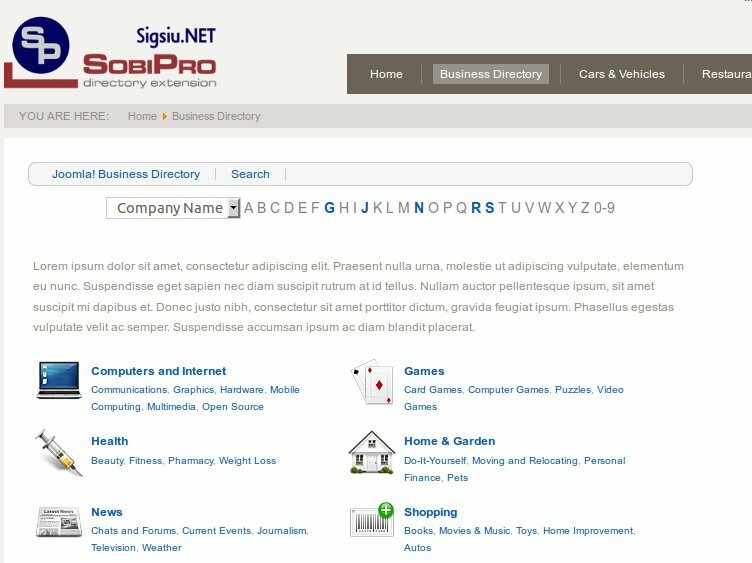 AutoTweetNG for SobiProposts from Joomlato social channels like Twitter, Facebook, LinkedInand more." 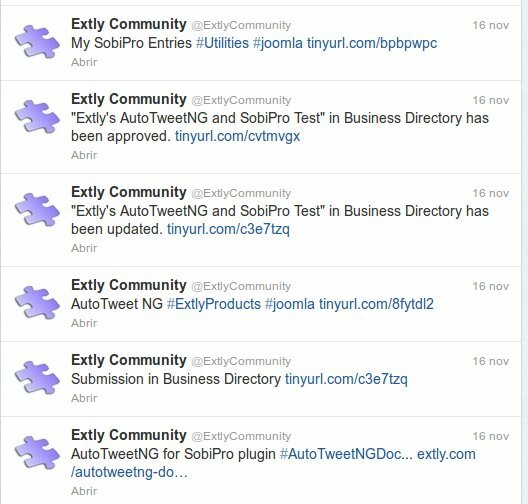 AutoTweetNG plugin for SobiPro will update/publish your catalog activity to social networks via AutoTweet NG. AutoTweetNG for EasyBlog is now included in AutoTweetNG PRO or Joocial . The plugin requires AutoTweetNG. 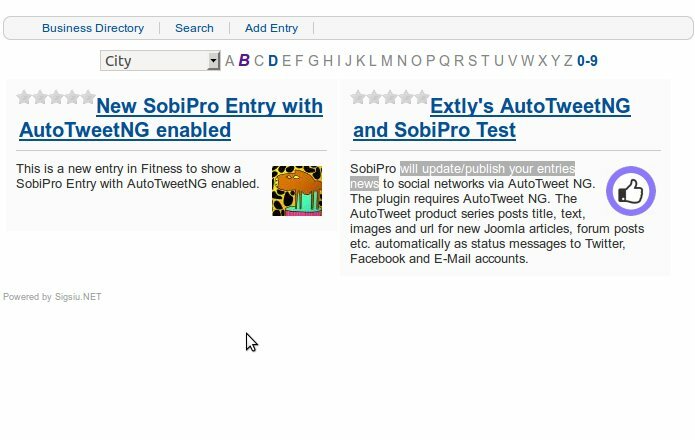 AutoTweetNG product series posts title, text, images and url for new Joomla articles, forum posts etc. automatically as status messages to Twitter, Facebook and E-Mail accounts. SobiProand AutoTweetNGare extendable. So, we've extended them to support your catalogs social networking. New or updated entries are published to Facebook, Twitter, LinkedIn, etc. Advanced: Source for title/text, Metakey/Tag count, Static text, and Position for text. Usage license will never expire. You can use the software FOREVER. During the subscription period, you can download new versions, with major features and minor fixes/enhancements, or request assistance in our ticketing system. Once the subscription is over, you can renew it, or create a new topic in the community forum. You can use the software on ALL YOUR sites under the terms of GPLv3. No part of our source code is encoded.